The realm of “crowd-funding your dreams” is on the rise with the popularity of website such as Kickstarter and Indiegogo. Entrepreneurs can create fundraising campaigns to bring to fruition any type of service or product with a short web video and an idea. This series of posts will feature campaigns that have used Trotec lasers in some incredibly successful projects. Setting up a crowd-funding campaign is a lot of work. Not only do you have a come up with an idea that the general public will love enough to pledge money to, a person needs to make sure that the campaign website has a clear message and a video detailing the project. But all the work will pay off! 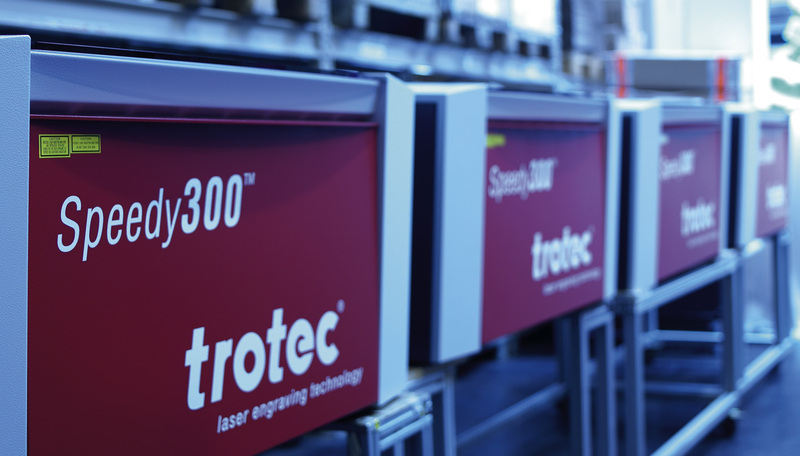 Trotec has several established customers who funded their laser through Kickstarter... Many of which made more than enough money to cover their initial start-up costs. To learn more about Trotec lasers, please visit www.troteclaser.com.